Poetry and the American Popular Song: What a Combo! “Poetry? Poetry? YECH! Poetry is for girls!” This was yours truly talking, as an acne-dripping, unhappy teenager. But more than her assertion, however relevant, my turnaround came with my interest in music. This would be the popular variety, not classical, and certainly not the very questionable rock and roll then coming on the scene. 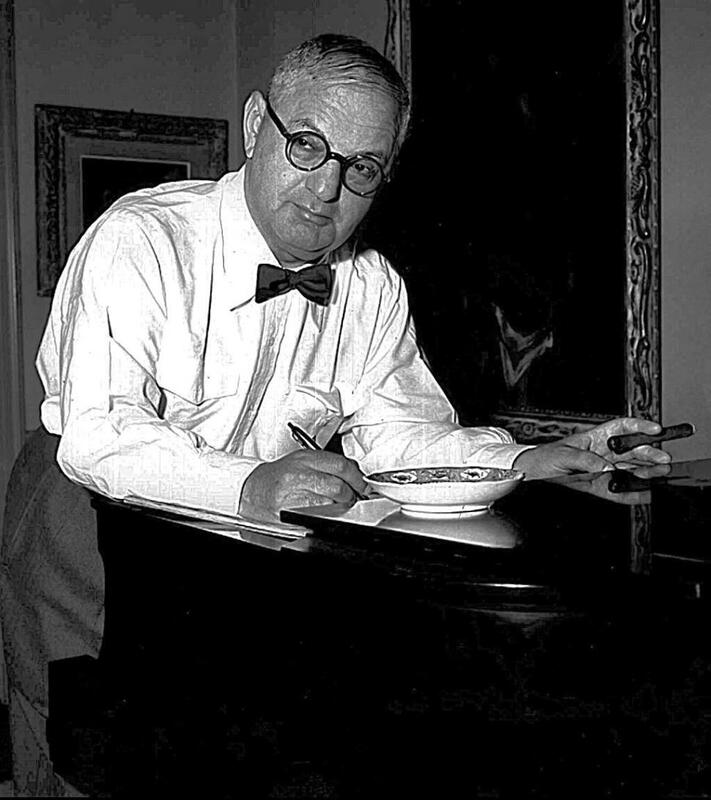 Initially, I was fascinated by Gershwin’s “Rhapsody in Blue”, and I could listen to the music for long periods of time. But then I slowly shifted to the lyrics, the words that went along with compositions of geniuses like George Gershwin. Even in my confused teenage years, I was always a romantic at heart. I was attracted to romantic stories in songs, where boy meets girl, and boy gets girl. I could bear some degree of unrequited love or love lost or unhappy endings, but these didn’t keep my interest and, if too extreme, actually turned me off. As my tastes grew more articulate, it dawned on me that my views reflected what I had heard described as “The American Sense of Life—a passionate, even if implicit, desire for happy endings, just endings, productive effort and (usually) romantic endings.” I soon saw that not everyone, even in the U.S., shared this sense of life. But enough did and I latched on to it, heart and soul. More and more, I appreciated the lyrics of American popular songwriters as the ultimate in poetic expression. 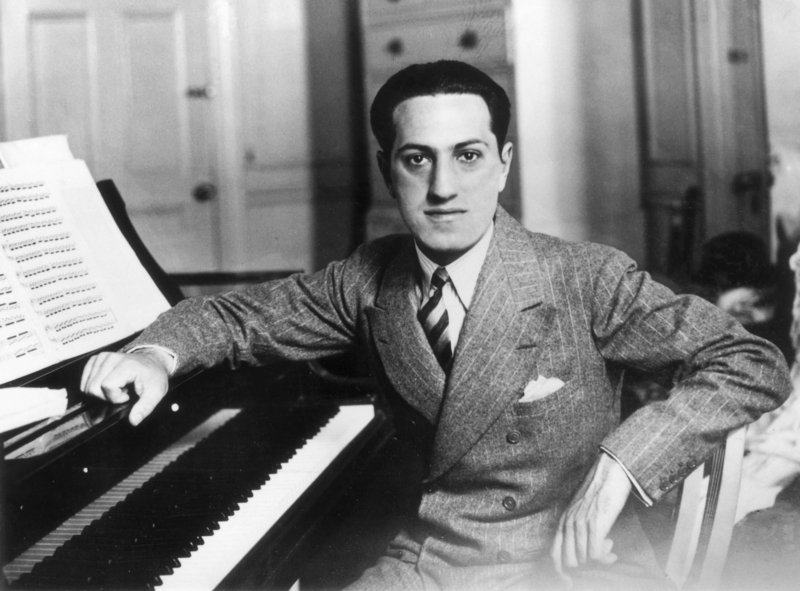 George Gershwin’s melodies, and those of others, played a part, of course. But it was the lyricists, those poets extraordinaire, who, more and more, drew my attention and acclaim. In no particular order, these poetic lyricists included: Ira Gershwin, brother of George; Oscar Hammerstein II, who teamed up with several songwriters and achieved his greatest fame with Richard Rodgers; Larry Hart, longtime partner of Richard Rodgers, who, while often associated with melancholy lyrics that echoed his own unhappy life, also composed many romantic, life-celebrating verses. 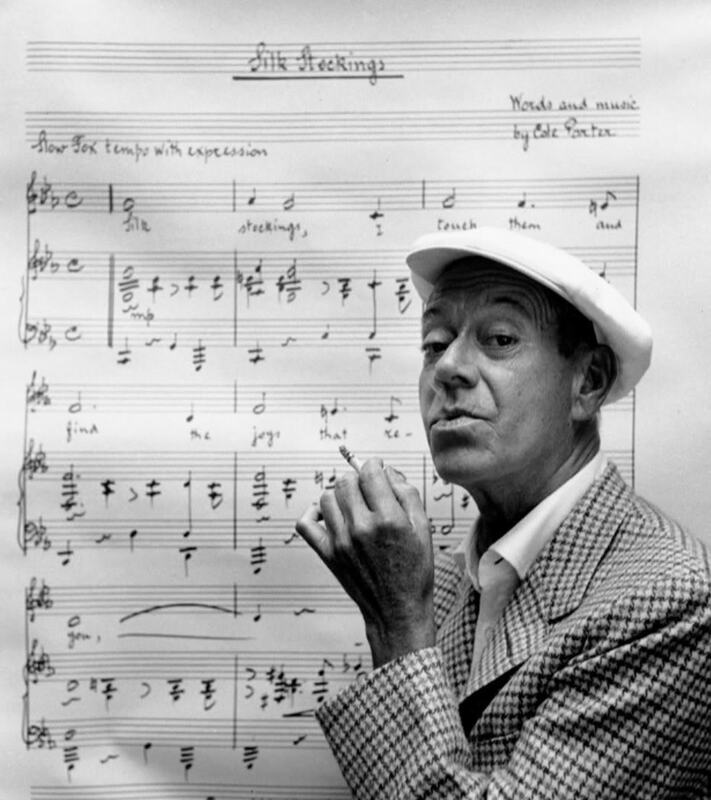 Two geniuses, Irving Berlin and Cole Porter, wrote both their melodies and lyrics. There are a host of other top flight lyricists as well, who have contributed to American popular songs. Although I sometimes refer to them as second tier, they belong on a very high tier indeed. It would take a lengthy book to give substantial credit to the lyrical efforts of these topflight American popular song craftsmen. But below, I’ll throw out a brief sample of verses that I particularly like. As for males singing to females (or by proxy), there are plenty of those too. 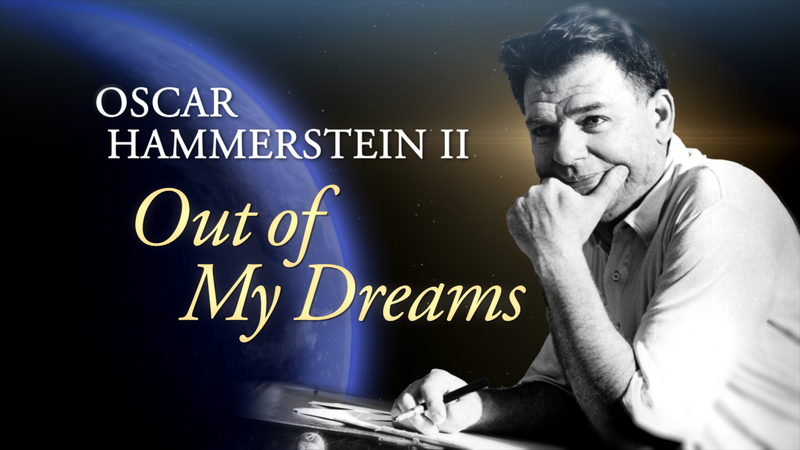 Oscar Hammerstein II, Otto Harbach, and Frank Mandel, from “One Alone”: “One alone to be my own, I alone to know her caresses; she would be eternally the one my worshiping soul possesses. At her call, I’d give my all…it would be the perfect world for me if she were mine alone.” Granted, this is more like operetta, but I diversified into that realm fairly quickly, once my devotion to romantic songs was set. Many other lyrics have strong romantic elements but are also comic or created to fill a certain unique aspect of musical plots. Due to time constraints, I won’t cover them here. But rest assured, if they end happily, they’re included in my loving lyrical inventory of poetry.